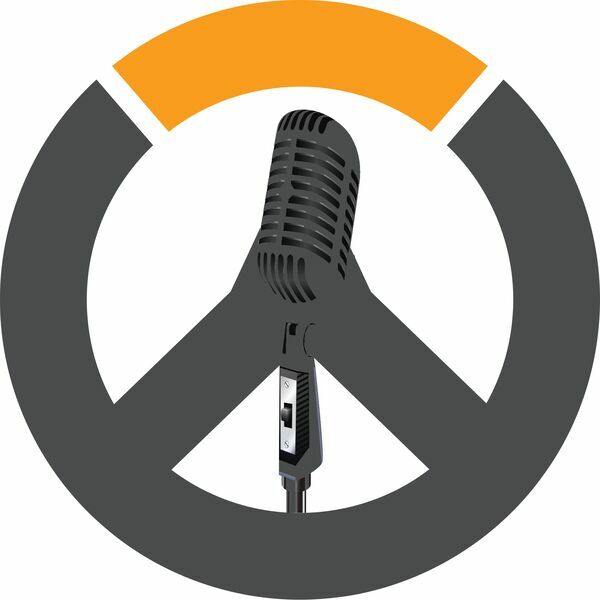 OverByte is a weekly podcast discussing all things Overwatch! Everything from the pro circuit to in-game is going to be covered. New episodes every Wednesday!